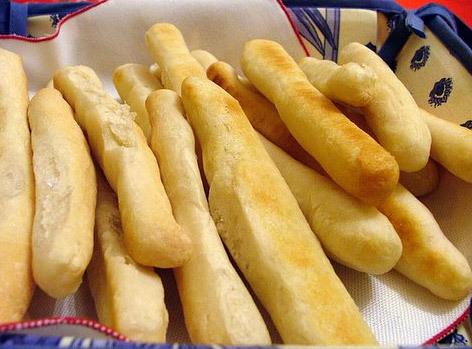 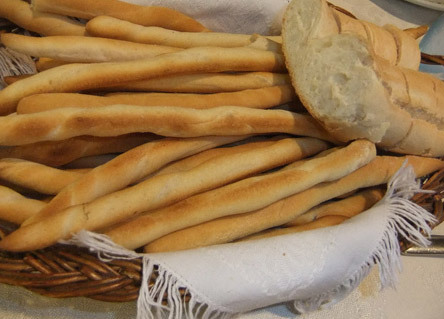 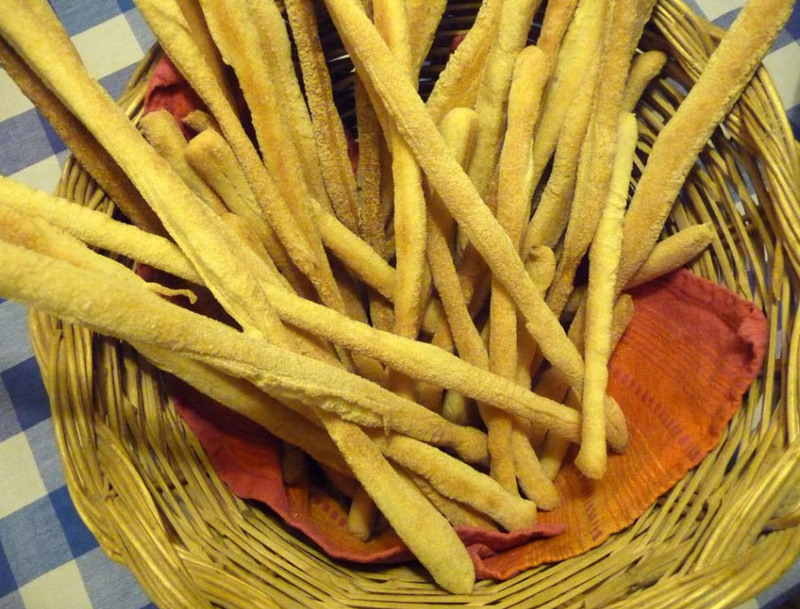 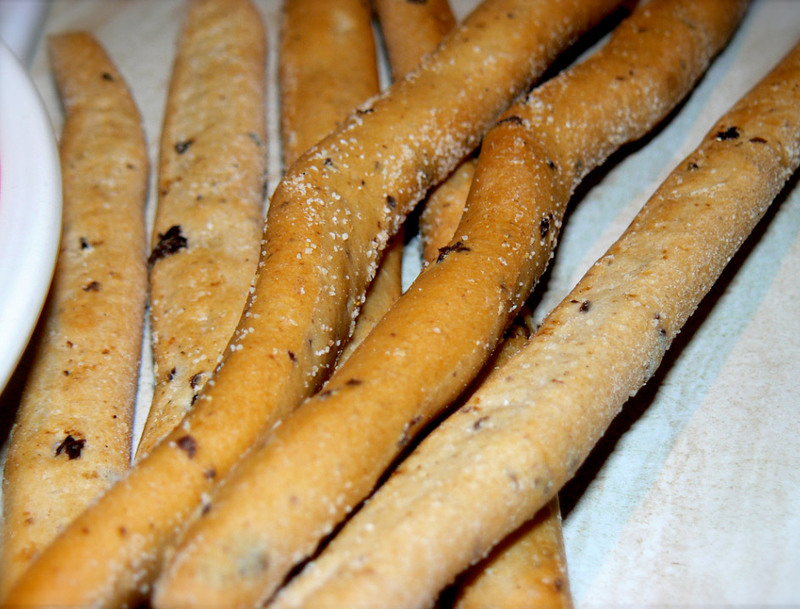 Renowned and appreciated even beyond national borders, the breadsticks are a typical product of the culinary tradition of Turin, whose origins date back to 1679, when the court baker Antonio Brunero, under the directions of the doctor Teobaldo Pecchio, invented this food to nourish the future Vittorio Amedeo II, poor health and unable to digest the crumbs of bread. 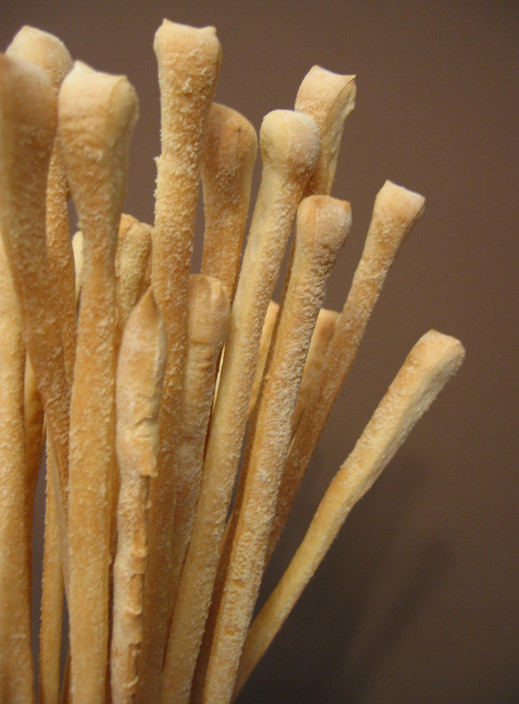 The Savoy King Carlo Felice loved them so much that, on stage at the Teatro Regio, crumbling it as a hobby and the success of grissini was particularly fast, and for the greater digestibility than white bread, and for the opportunity to be kept for several weeks without any deterioration. 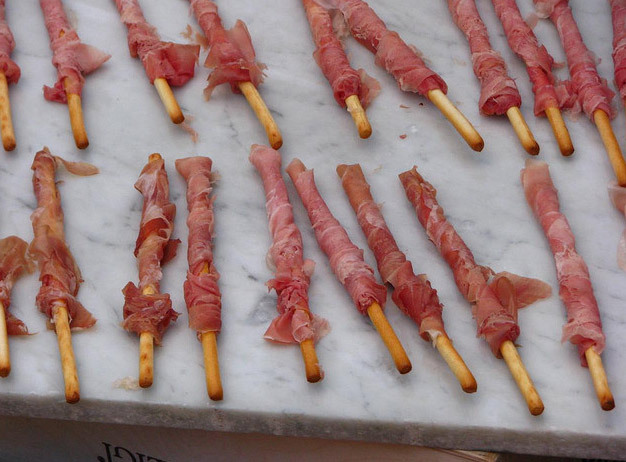 Ideal for a light snack to delight the palate at any time of day, breadsticks can be enjoyed with a plate of cold cuts, not the least of which rolled slices of ham on grissini forming a delicious roll to satisfy the most demanding and refined .